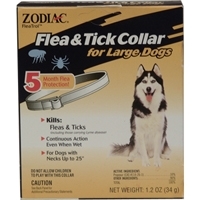 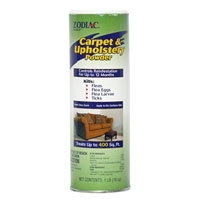 Keep your dog safe from irritating and dangerous pests with K9 Advantix II for Large Dogs weighing 21-55 pounds. 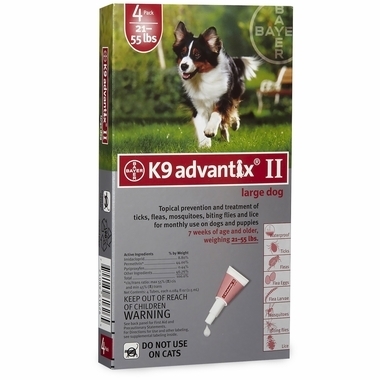 Formulated for dogs seven weeks of age and older and weighing 21-55 pounds , K9 Advantix II outperforms its competitors not only by killing more varieties of pests, but also by repelling them to prevent future attacks. 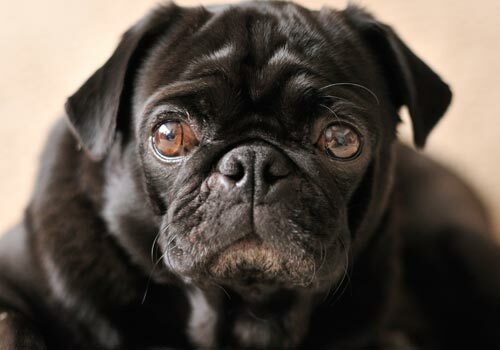 Keep your dog safe from irritating and dangerous pests with K9 Advantix II for Medium Dogs weighing 11-20 pounds. 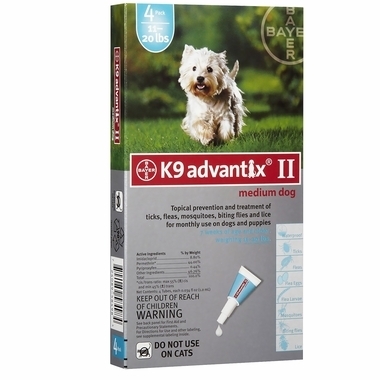 Formulated for dogs seven weeks of age and older and weighing 11-20 pounds , K9 Advantix II outperforms its competitors not only by killing more varieties of pests, but also by repelling them to prevent future attacks. 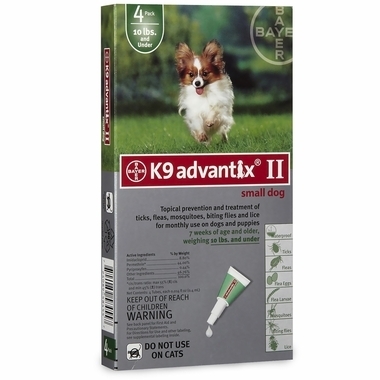 Keep your dog safe from irritating and dangerous pests with K9 Advantix II for Small Dogs weighing up to 10 pounds. 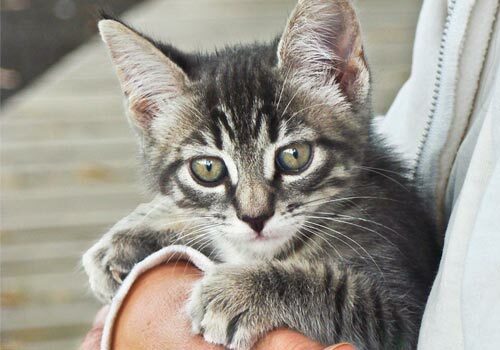 Formulated for dogs seven weeks of age and older and weighing 10 pounds and under, K9 Advantix II outperforms its competitors not only by killing more varieties of pests, but also by repelling them to prevent future attacks.